Galleon have made a giant step forward in the right direction with this album. One of Sweden's top melodic progressive rock bands have made their finest album to this date. Five great tracks that range from 8:02 to 21:19 minutes. Their music is and has always been very keyboard oriented. Their music is reminiscent to bands such as Genesis, Manticore, Marillion, Pendragon and Rush. 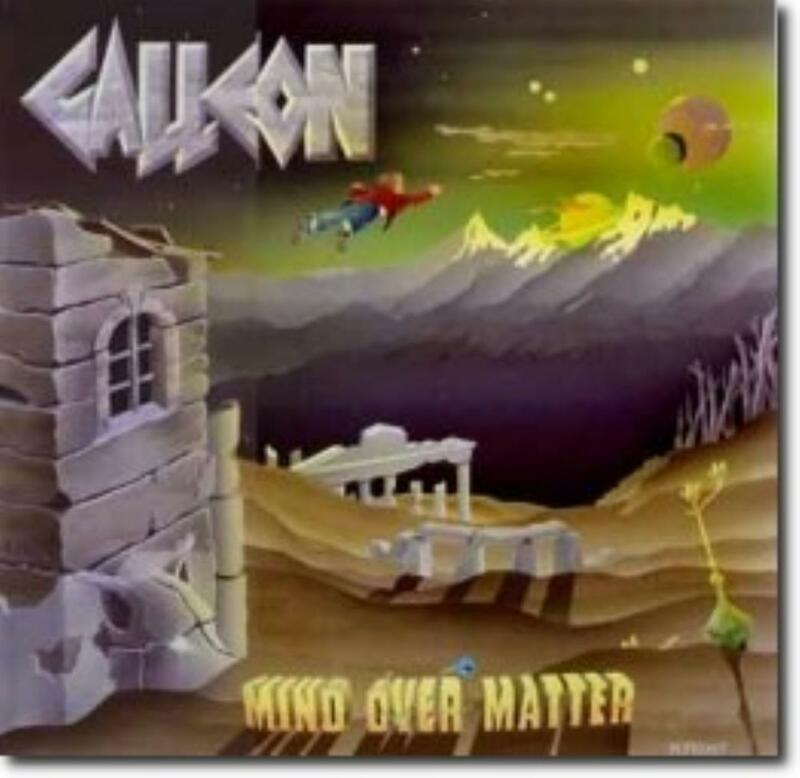 I have always had some problems to get into Galleon's music, but once you have listened to it a couple of times it's quite enjoyable. The highlight is the opening track "Art Gallery". This is also Mats Frost's best cover painting for Galleon to this date. This is the album to start with if you never have heard Galleon before. And with such a good album I think that you should give them a chance. A Swedish classic?